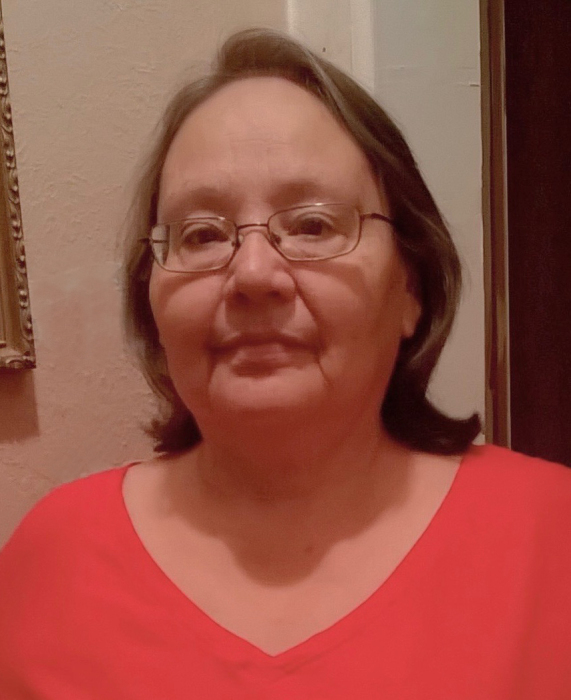 Juanita Uballe Martinez, 66 passed away Saturday, February 2, 2019 in Lubbock. Services for Mrs. Martinez will be 10:00 am Wednesday, February 6, 2019 at Calvillo Funeral Chapel with Rev. Dale Bostic officiating. Burial will follow at Peaceful Gardens Memorial Park under the direction of Calvillo Funeral Home. A prayer service will be held 7:00 pm Tuesday, February 5, 2019 at Calvillo Funeral Chapel with a visitation starting at 11:00 am for the public. Juanita was born March 19, 1952 in Lubbock to Eloy & Hilaria Uvalle. She married Juan Martinez on June 14, 2003 in Lubbock and worked in the cafeteria for LISD for many years later working at Breed Love until her retirement. She was an Apostolic and loved shopping and spending time with her family and grandchildren. She is survived by her husband, Juan Martinez of Lubbock; three daughters, Angie Vallejo, Elizabeth Vallejo, Sara Sauceda all of Lubbock; a step-son, Javier Martinez of Lubbock; three brothers, Manuel Meza, Martin Meza both of Lubbock, Noe Meza of Elgin, IL; two sisters, Lupe Salazar of Elgin, IL, Petra Leal of Lubbock; seven grandchildren, one great grandchild. She is preceded in death by two brothers, Leo Meza, Lazaro Bonia; two sisters, Chona Meza, Angelita Uvalle.